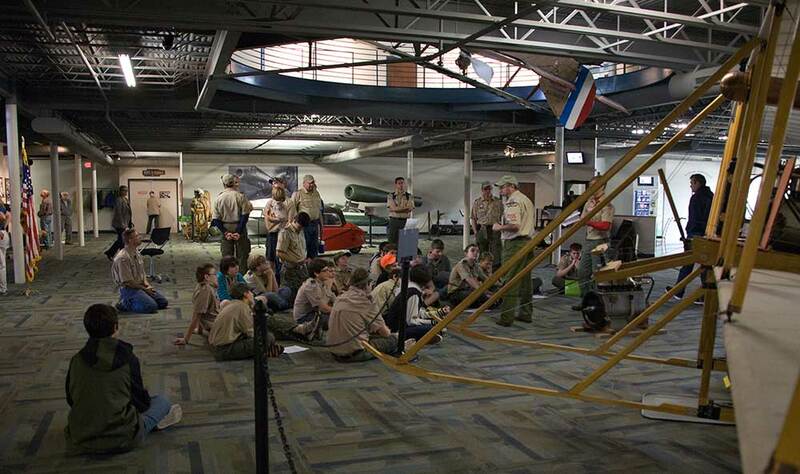 Museum Operating Hours: 9AM to 5PM. Open 7 Days a Week. 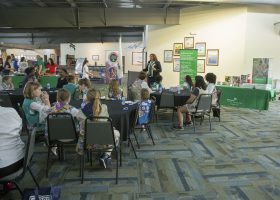 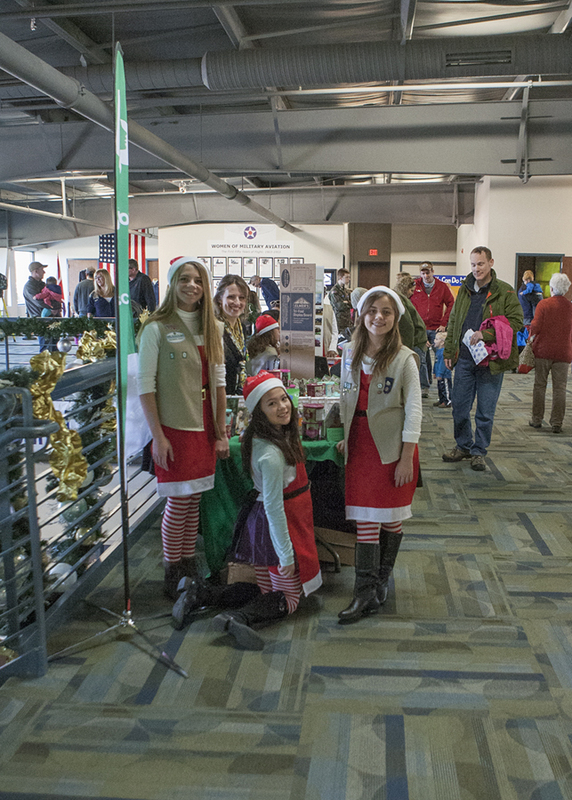 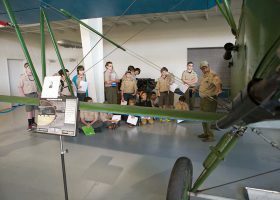 The Military Aviation Museum works with many area Girl and Boy Scout Troops throughout the year. 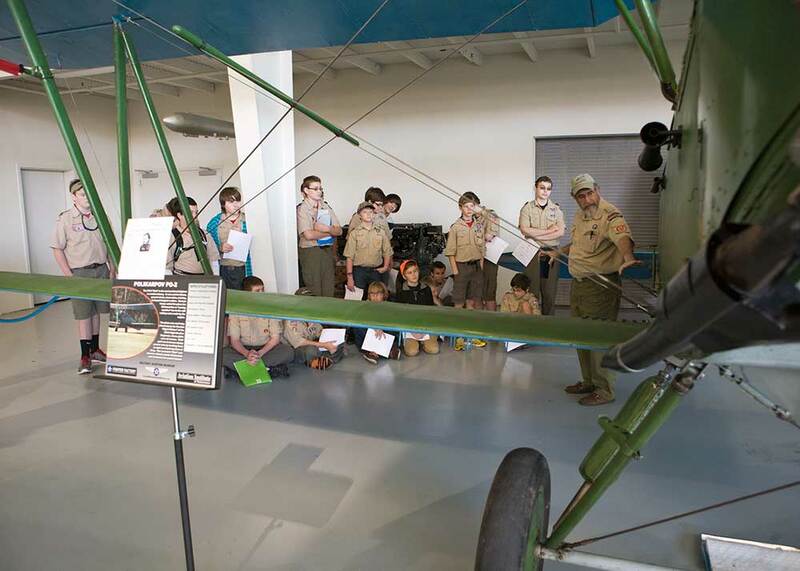 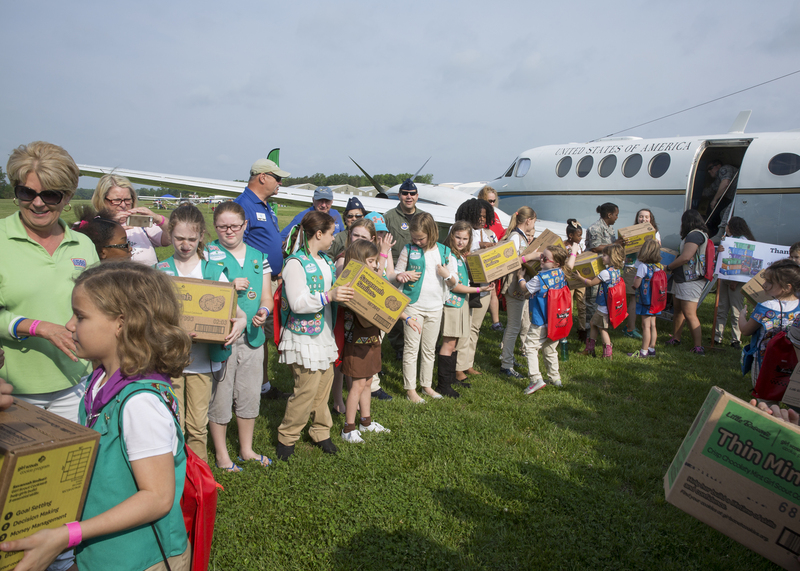 We can work with your Troop on Aviation and Automotive merit badges, awards, a simple guided tour, or any special event. 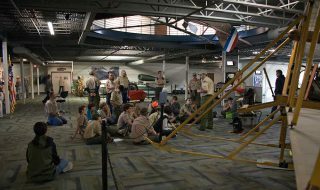 We can host campouts or lock-ins here on site. We are always on the lookout for Eagle Scout and Gold Award projects. 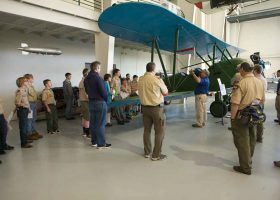 ​View our 2018 Scouting Brochure here. 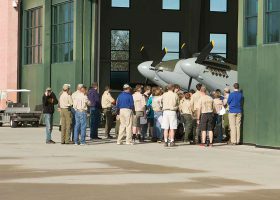 Please click on our Scouting Profile Sheet for further details. To discuss the array of opportunities that are available, please contact the Military Aviation Museum’s Events Coordinator at events@aviationmuseum.us or call (757) 721-7767. 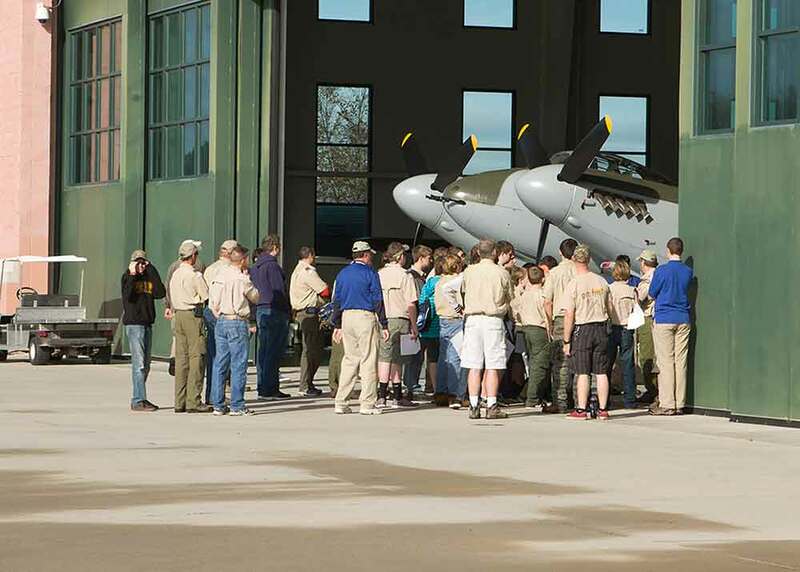 The Military Aviation Museum is a 501 (C) (3) non-profit organization.